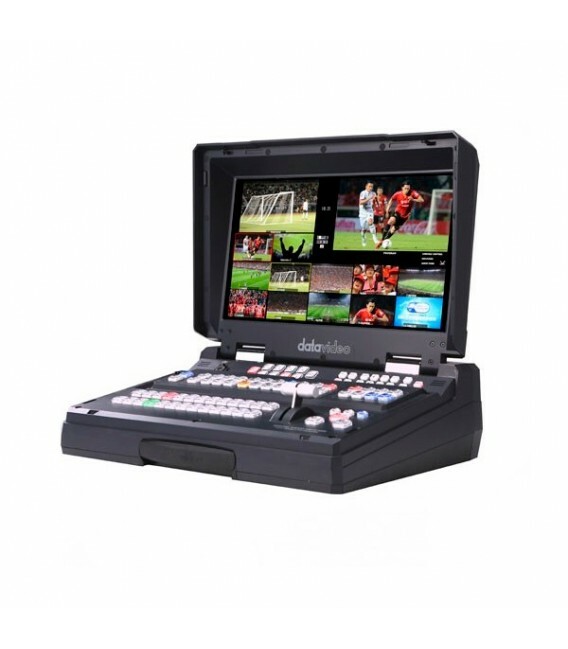 The HS-2850 is a cost-effective, 12-channel, 10-bit 1920 x 1080i broadcast-quality mobile hand carry switcher. 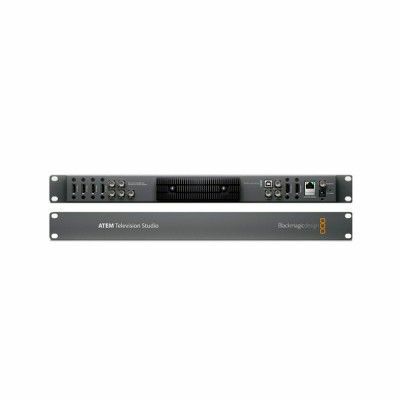 Featuring 12 digital inputs, it is designed for live events and TV programs that need to blend a variety of video and audio sources. HS-2850 is light-weight, portable, and powerful, with features perfect for mobile switching. As a complete AV package, the HS-2850 HD mobile studio enables users to switch seamlessly between video and audio sources and blend high-quality digital content on the fly. 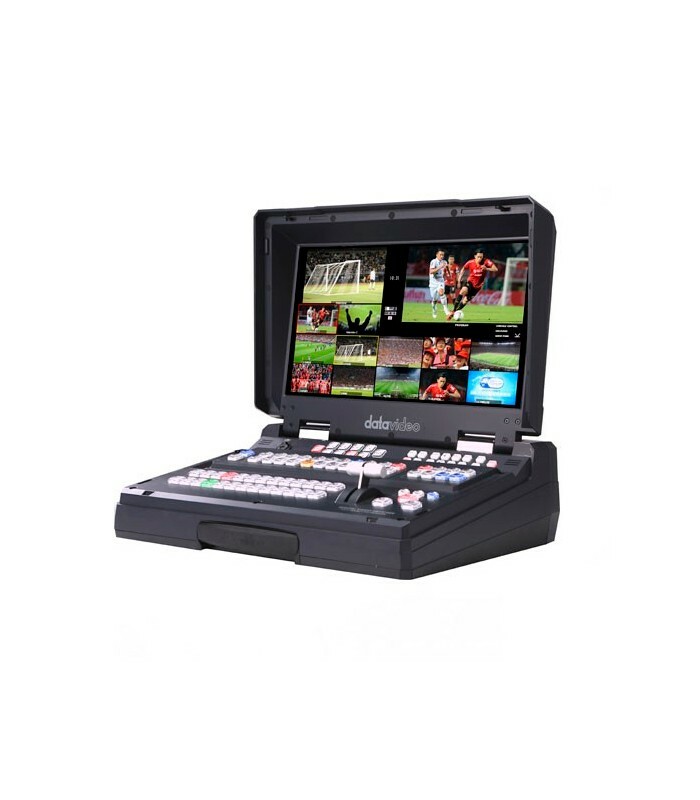 The HS-2850 is a cost-effective, 12-channel, 10-bit 1920 x 1080i broadcast-quality mobile hand carry switcher. 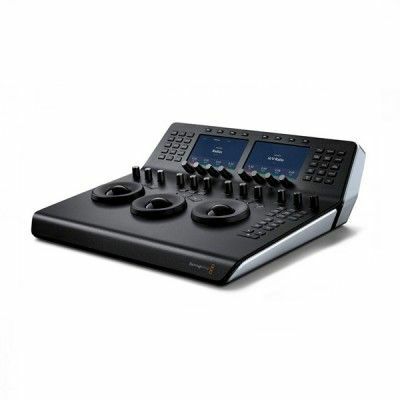 Featuring 12 digital inputs, it is designed for live events and TV programs that need to blend a variety of video and audio sources. HS-2850 is light-weight, portable, and powerful, with features perfect for mobile switching. As a complete AV package, the HS-2850 HD mobile studio enables users to switch seamlessly between video and audio sources and blend high-quality digital content on the fly. 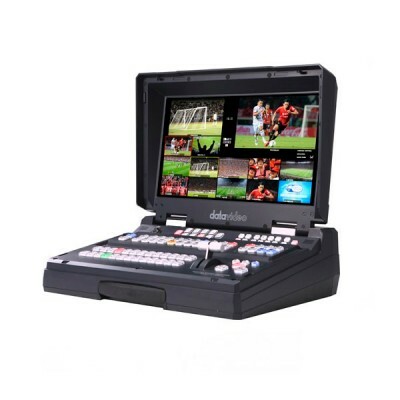 The HS-2850 is a cost-effective, 12-channel, 10-bit 1920 x 1080i broadcast-quality mobile hand carry switcher. 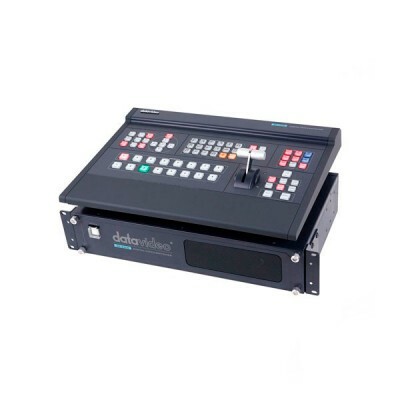 Featuring 12 digital inputs, it is designed for live events and TV programs that need to blend a variety of video and audio sources. HS-2850 is light-weight, portable, and powerful, with features perfect for mobile switching. As a complete AV package, the HS-2850 HD mobile studio enables users to switch seamlessly between video and audio sources and blend high-quality digital content on the fly.